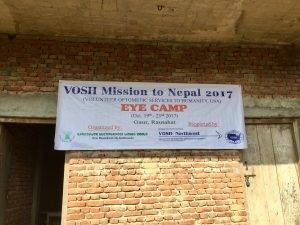 The primary mission of VOSH-Northwest (a Chapter of VOSH-International) is to facilitate the provision of vision care worldwide to people who can neither afford nor obtain such care. 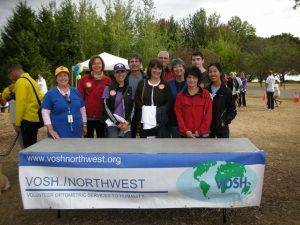 The VOSH-Northwest Chapter covers the states of Washington, Idaho, Oregon and Alaska but boasts membership throughout the United States and the World. 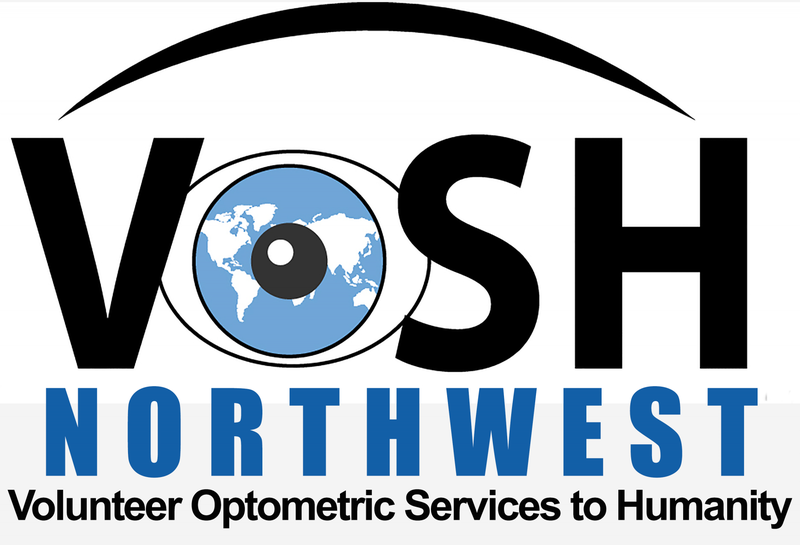 A Very Special Thank You to Walman Optical in Kent, WA for their generous donation as a part of winning Charitable Giving Branch Of The Year! 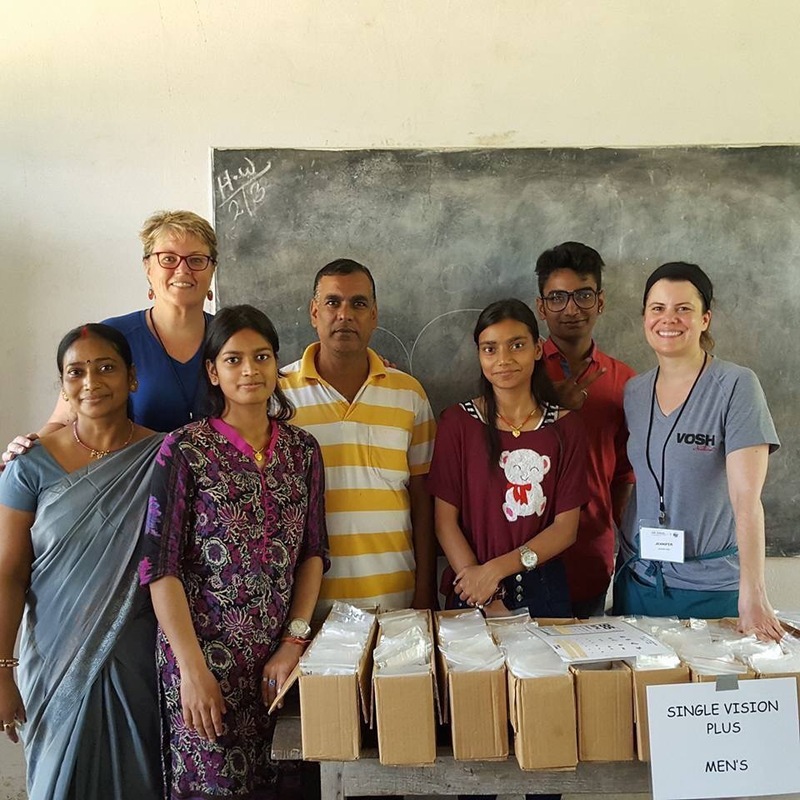 Walman Optical (Kent, WA), Essilor Vision Foundation (Farmers Branch, TX), and Central One Optical (Youngstown, OH) for their invaluable assistance in providing new eyeglasses for our missions. 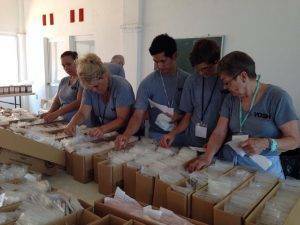 Paul Vander Wal, Ophthalmic Instrument Consultants, for the equipment donations for the Ed Worthen Memorial Clinic. 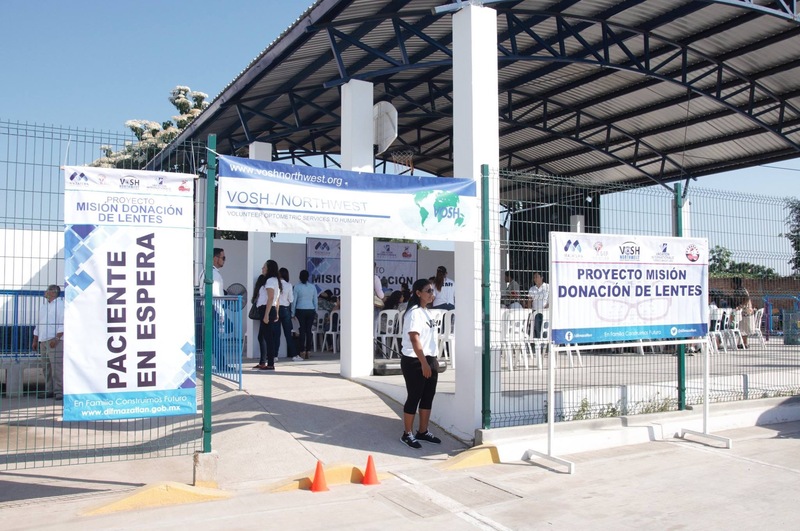 Any questions regarding how to donate or the status of a donation can be directed to us via our E-Mail Us form.